People automatically assume that by summits we mean really high altitude glaciated peaks such as Mont Blanc or the Matterhorn. Not so! 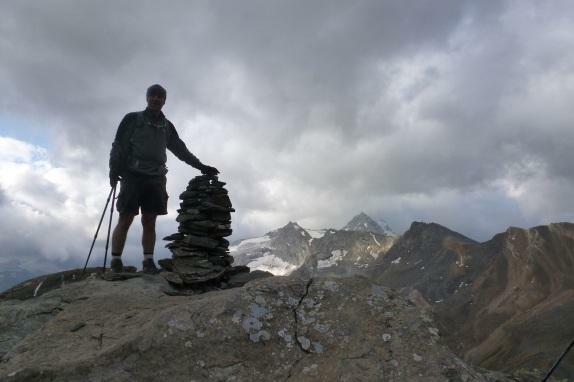 In the Alps there are lots of peaks of all altitudes a summit is the top but has no specified height or difficulty. 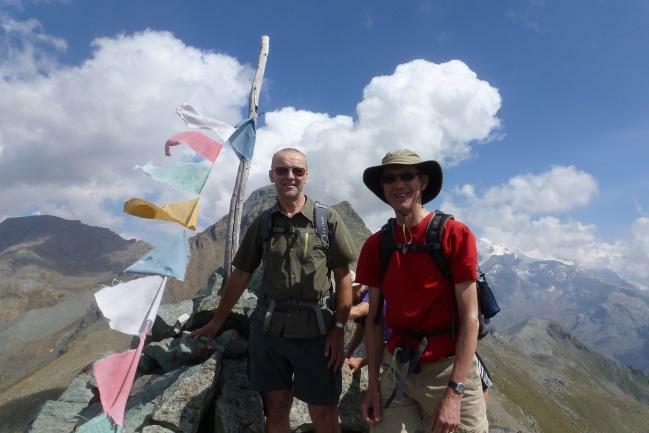 It’s just great to hike to the top of something the views are always great and many of the non glaciated alpine peaks are set a little way outside the big glaciated massifs and so give superlative vistas of those high and spectacular mountains. 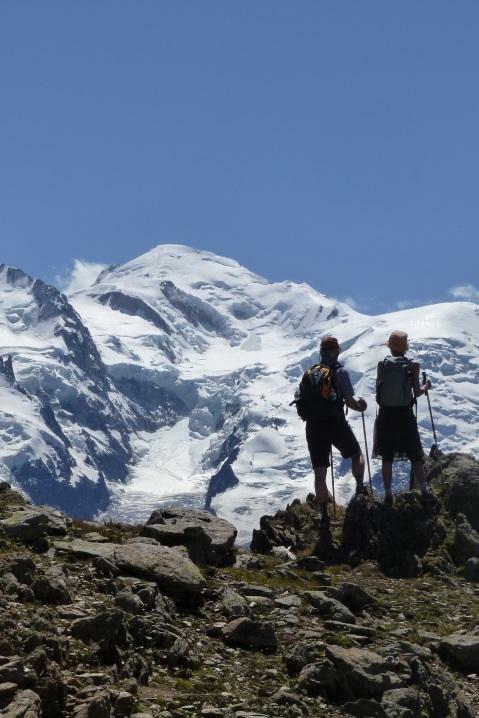 Summit weeks are offered in the Alps, and also based at Annecy lake which is a truly beautiful place to spend a week with wonderful hiking all around. We also do Summit weeks in Mallorca, Provence and Corsica. These weeks are graded according to Trekking in the Alps established grading system from 1 - 3 smiley faces according to difficulty. But none of the weeks involve glaciated peaks, this is hiking pure and simple. Sometimes there might be some cables and chains to protect a part of a climb but this would only be on the harder weeks and even then these sections are not really difficult, just exciting. No technical gear is needed, just a desire to explore the region and to leave the well - trodden trekking trails behind, to discover less frequented paths, always with the aim of reaching a top if possible, just for the joy of it!